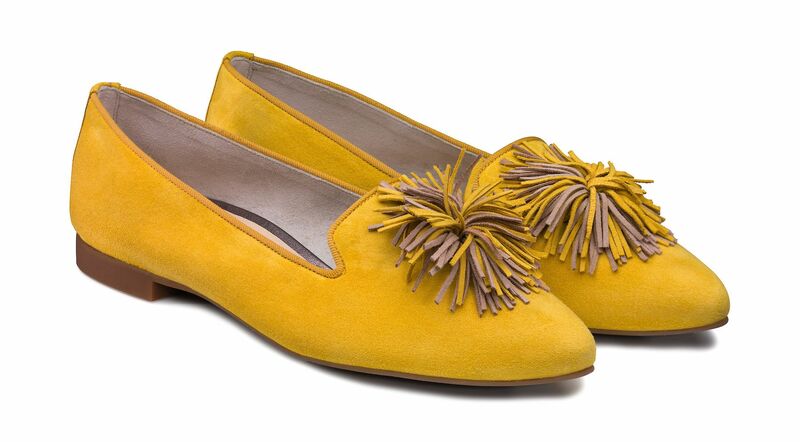 A stylish shoe that will impress: super-soft loafers made of yellow, velvety leather by Paul Green. The design excites with a trendy fringed decor in a multicolor look with yellow and beige. The extremely soft heel moulds to your foot and offers perfect wearing comfort. With this charming shoe, you're guaranteed to make a fashion statement! Paul Green makes shoes with great passion and mastery, creating a stle with sophistication, quality, style and the perfect fit. 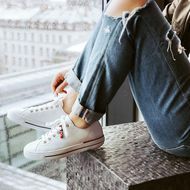 The result: unique, uplifting comfort! It's the Paul Green effect.